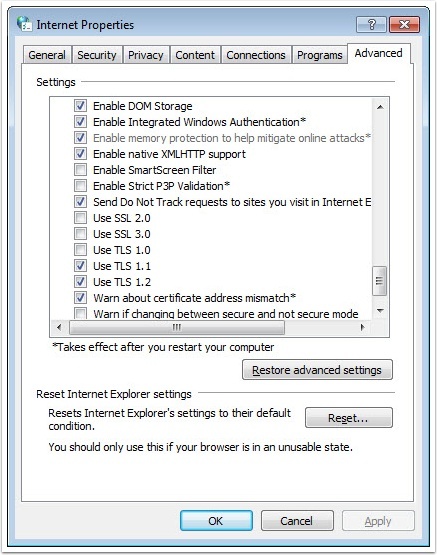 If you are using a vulnerable browser, it means that your browser is old or unsupported or it could be a newer browser that is not configured to the correct security settings. The Microsoft Edge browser is tied to Windows 10 and consequently, so are its updates. 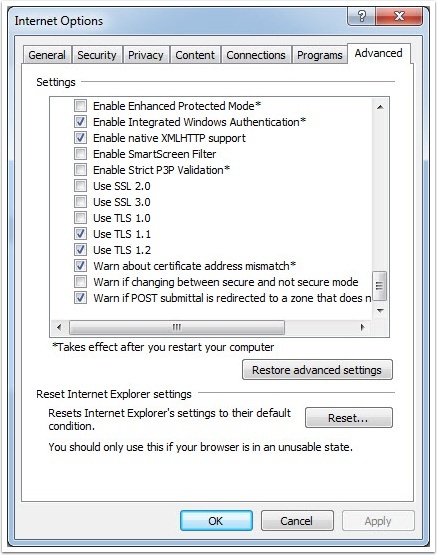 To update the Edge browser, you need to update Windows with the steps below. Press the Windows icon on your screen, type Check for updates, and then press Enter. Under the Update status section, select Check for updates. Click on and open the Windows Update utility. In the left navigation pane, click the Check for updates link. You can choose to install all available updates or select the updates you want to install. Click the Customize and control Google Chrome button Chrome settings in the upper right-hand corner of the screen. From the drop-down menu that appears, select Help, then select About Google Chrome. The window that appears will automatically check for updates and show you the current version of Chrome. If an update is available, there will be an option to install the update. Note: If you're running a very old version of Chrome, you may visit the official Chrome download page to get the newest version. 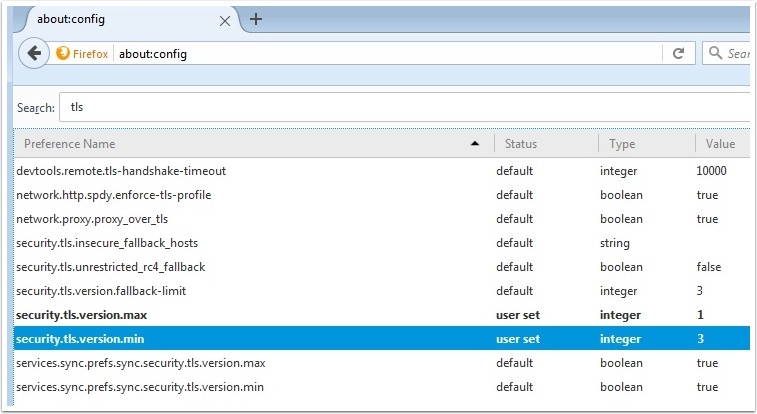 Click the Open menu button Firefox menu in the upper right-hand corner of the screen. In the menu that appears, click the Open Help Menu button Help menu at the bottom. Note: If you're running a very old version of Firefox, you may visit the official Firefox download page to get the latest version. Open the Apple menu and choose App Store. In the top of the window that appears, click the Updates button in the toolbar. Note: If you're running a very old version of Safari, you may visit the official Safari download page to get the newest version. Click the Opera icon Opera Menu button in the top left-hand corner of the window. Select About Opera from the drop-down menu that appears. If updates are available, they will be installed automatically. Note: If you're running a very old version of Opera, you may visit the official Opera download page to get the latest version. Are they stripping out the TLS settings at any stage? If so, you can request that the TLS 1.2 removal be stopped. Can they "white list" the specific login and search pages so that they are accepted by the organisation's systems? If, after trying the above, you are still having trouble please contact our IT support desk at apps@infoxchange.org as they should be able to direct you to the most appropriate person to assist from a more technical perspective.